Specialist company dedicated to the investigation, recommendation and supply of innovative coupling solutions. Drive & Coupling Solutions Ltd., is a specialist company dedicated to the investigation, recommendation and supply of innovative coupling solutions allied to industrial rotating equipment and plant. We look at your application to ensure you have the right coupling to perform what is asked of the drive. We have solutions to reduce and in many case eliminate vibration. We solve high maintenance issues to driven equipment and motors. We have products to deliver torsionally stiff solutions with speed accuracy and zero backlash. We solve high load and high torque starting requirements with maintenance free couplings that are designed to last the life of the driven machine. We have solutions for environments such as, high humidity, explosive, unmanned sites, corrosive, clean room, 365 day operations. Our variable speed control solution eliminates any harmonic issues. We can adjust speed output from zero to 99% of motor speed without any motor modifications or extra motor equipment requirements. We save Energy drawn through the motor, in some applications as much as 70% savings are possible. We are able to deliver reductions in Total Cost of Ownership. We are called upon throughout industry, our service covers all sectors, if you have drive requirements and/ or issues we can be of service. Here are a few example. Tata Steel (formerly Corus/British Steel), Port Talbot were suffering premature failure on critical drives. The fitted gear couplings failed due to water and slag ingress. We recommended Escodisc couplings. Escodisc couplings are maintenance and lubrication free with zero maintenance. Our recommendation accepted the drive now runs trouble free. Sellafield, Cumbria were suffering continued coupling failures between pump and motor. The setup of pump and pipework had to deal with temperature variations from ambient to 350C. 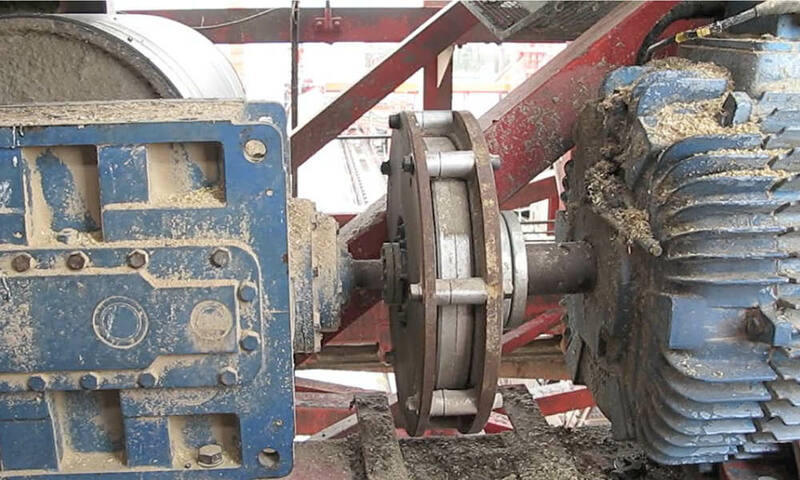 Our solution was to replace the their couplings with MagnaDrive Fixed Gap Couplings (FGC). FGC’s would accommodate the misalignment cause from the heat variation, the FGC is also maintenance free. The installed FGC’s have been running for 11 years now, requiring no attention and performing as new. Tata Steel (formerly Corus/British Steel), Scunthorpe experienced a catastrophic fail with a fluid drive. We recommended fitting the drive with a MagnaDrive Delay Coupling (MGD). The MGD gives all the soft starting properties of a fluid drive. In addition the MGD requires no maintenance, has no spare parts to keep. Five years on from installation it performs as new. The cover is only removed to show interested third parties. These companies, and many others that employ our services, are experiencing reduced Total Cost of Ownership with their drives. Make contact with us, you too could enjoy a smoother cost effective running plant. You may be surprised to see your internet search re-directed towards the Drive & Coupling Solutions website but after many years of successfully running PEAK Transmissions Bob Wilson finally hung up his “brake shoes” and retired towards the end of 2014 transferring the business to D&CS. 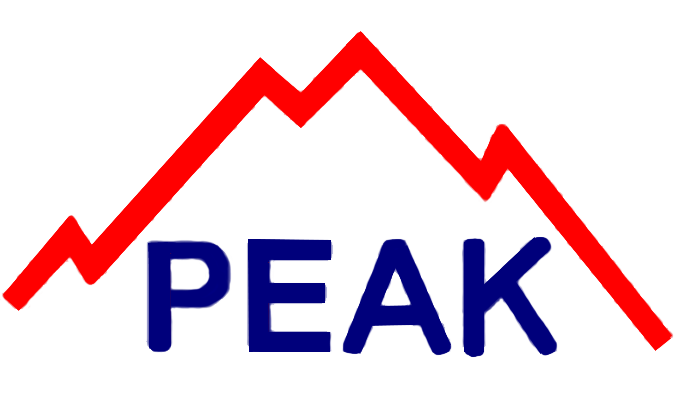 We at Drive & Coupling Solutions are keen to continue the PEAK high values offering customers new and existing a first class service. We have a wealth and depth of application knowledge relating to industrial drives, mechanical power transmissions specializing in Flexible Couplings to which we have now added the PEAK high quality product range of Brakes, Clutches, Freewheels and Backstop. We would welcome the opportunity to work with you and your company in providing technically advanced Engineered Drive Solutions designed to dramatically reduce maintenance, downtime and failures whilst increasing production up-time and machinery reliability.